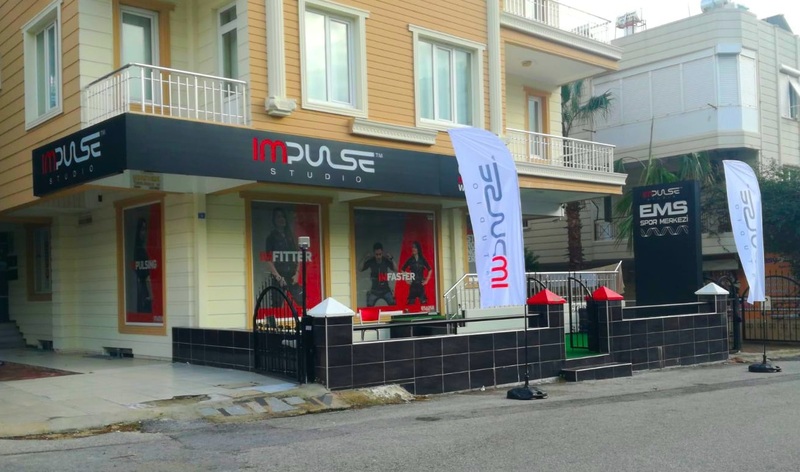 Impulse opened two new studios in Mashhad and Antalya. 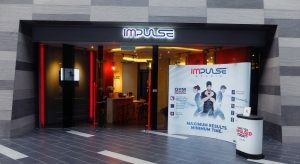 Impulse Studio operates 13 studios in Malaysia, Germany, Turkey, China, Oman and Iran. 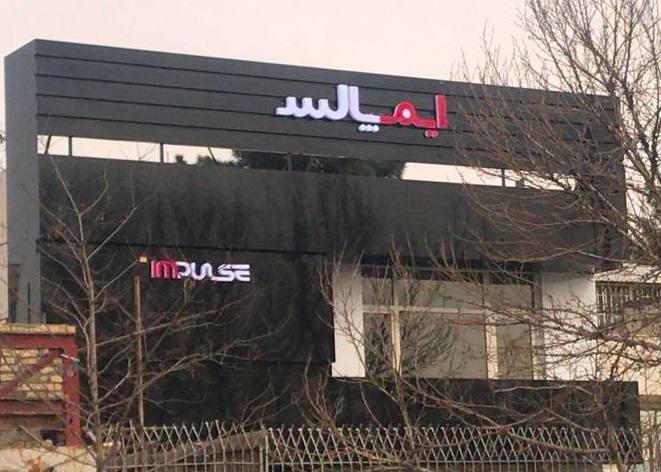 The services for the Impulse Licensees include own developed software and app. 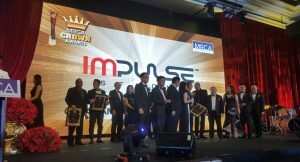  We provide extensive marketing strategies for respective regions and offer via our Impulse Training Academy a high workout standard and operational flow for the Impulse customers. 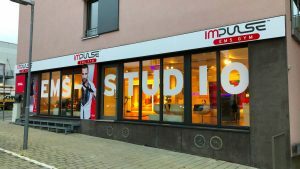 ← New Impulse Studio in Germany opened!